When the granddaughter of the wealthy Sachs-Smith family is kidnapped, Louise's skills as a trained negotiator are put to work. She is tasked with helping the desperate mother negotiate what soon turns into a life-or-death situation. The kidnappers will only exchange the deathly ill little girl for an infamous stained glass panel--known as the Angel of Death--that has been in the family for generations. But there's a problem... the Angel, worth millions, was recently stolen from the family home. Racing against the clock as she matches wits with a criminal mastermind, Louise will be taken to the depths of human depravity. She's about to learn the hard way that money can buy absolutely anything. But will she be able to find the little girl before her time runs out? 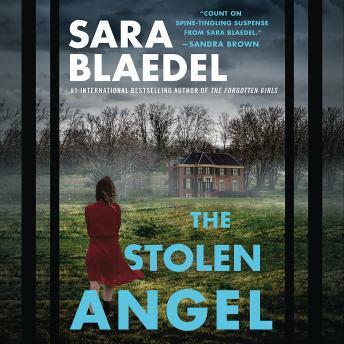 Sara Blaedel's latest suspenseful and emotionally powerful thriller will keep you breathless until the final shocking twist.